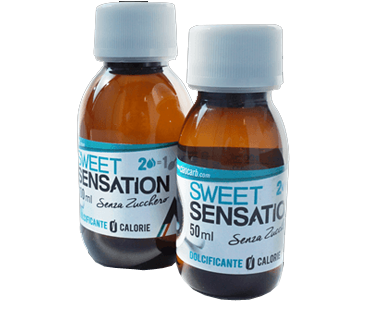 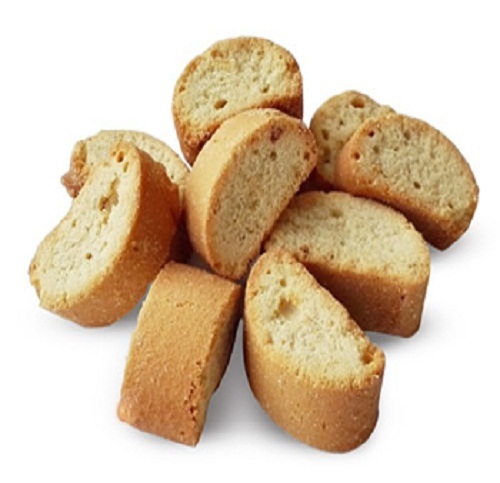 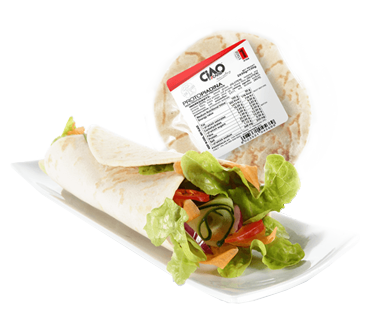 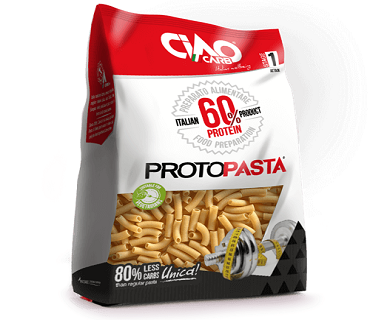 Modern Nutrition with High Protein Content and Low Carbohydrate Level for Weight Loss and Body Building. 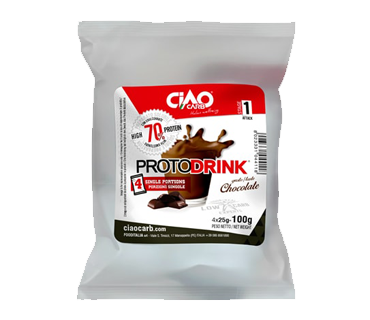 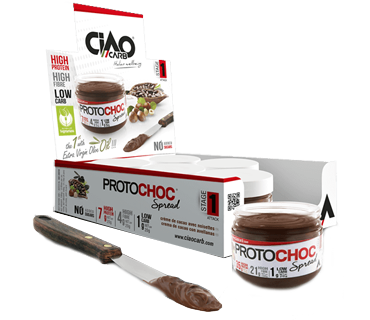 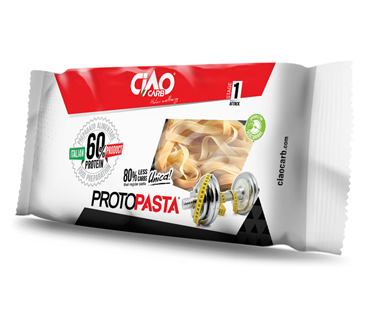 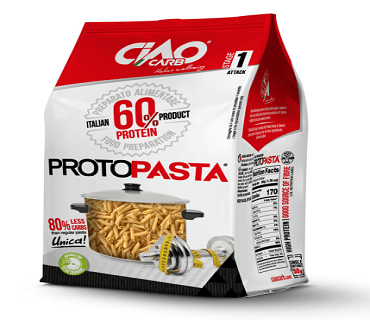 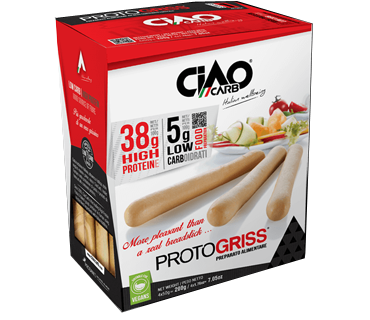 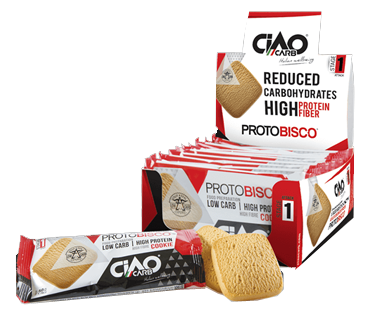 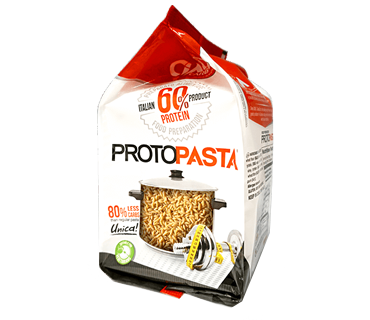 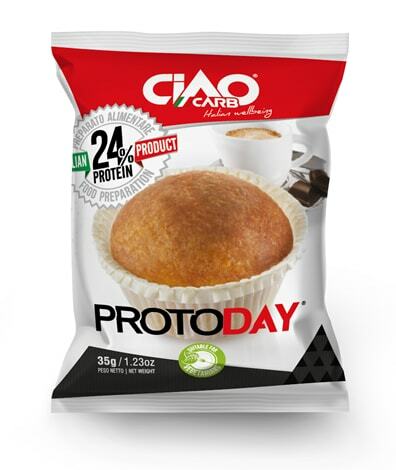 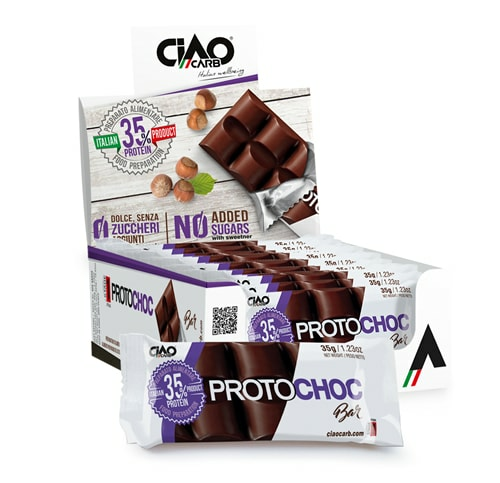 If you are a Sportsperson or a Bodybuilder, and also want to loss weigh in 15 days therefore need an increased protein content in your diet, you absolutely need to try our PROTO-Creations! 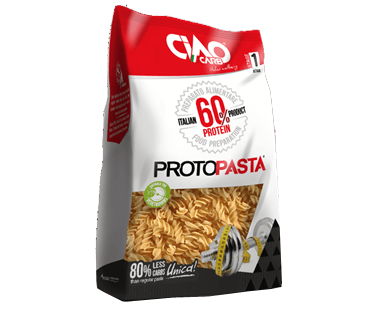 An extensive range of protein-rich products specifically formulated to sustain you during training and during your Diet, without you having to give up on the simple pleasures of scrumptious food! 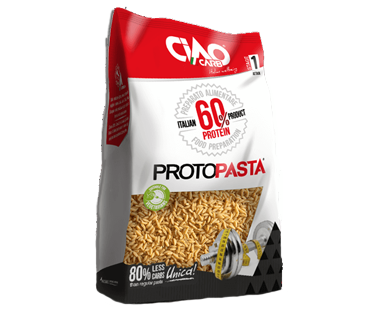 Our protein mix is prevalently made up of vegetable proteins, to which we add milk and some Product has egg white proteins to complete its amino acid profile!